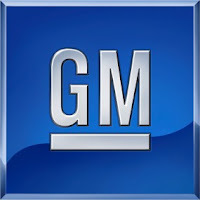 The Dwacon® Blog: Featuring the General Motors Orchestra? The GM Orchestra? What... do they play car horns in a traffic jam? Well... not quite. Not that it wouldn’t be interesting. Anyway... they are playing a song that Frank Sinatra made famous... but although the GM Orchestra plays with a little synchopation... this guy singing lead is perhaps the whitest singer you will ever hear. Okay... two pretty decent interpretations of a great song. But, personally... I like the Sinatra version best. And, until next time... Cheerio.